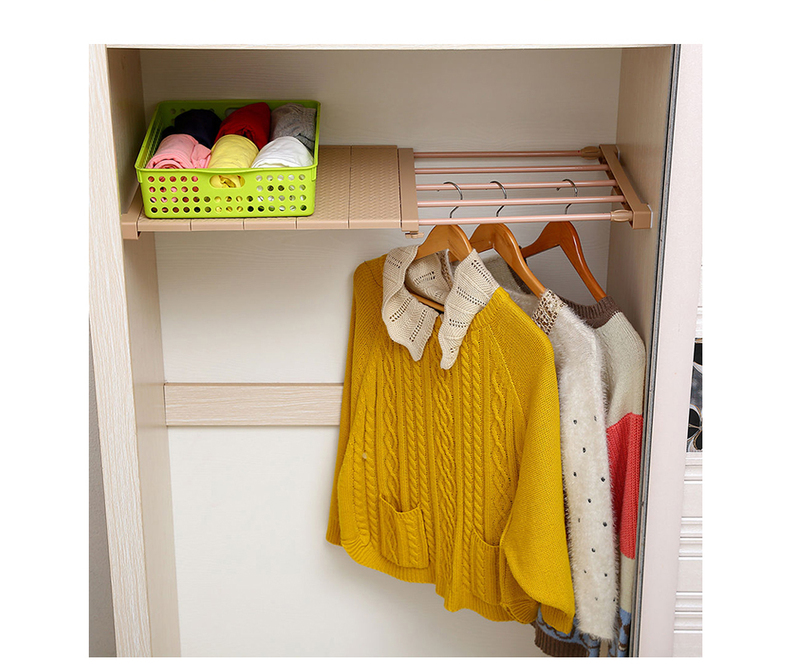 Get Up to 40% OFF on storage organizer. Free Shipping: No Additional Charges. Full Refund, if you don’t receive your order. 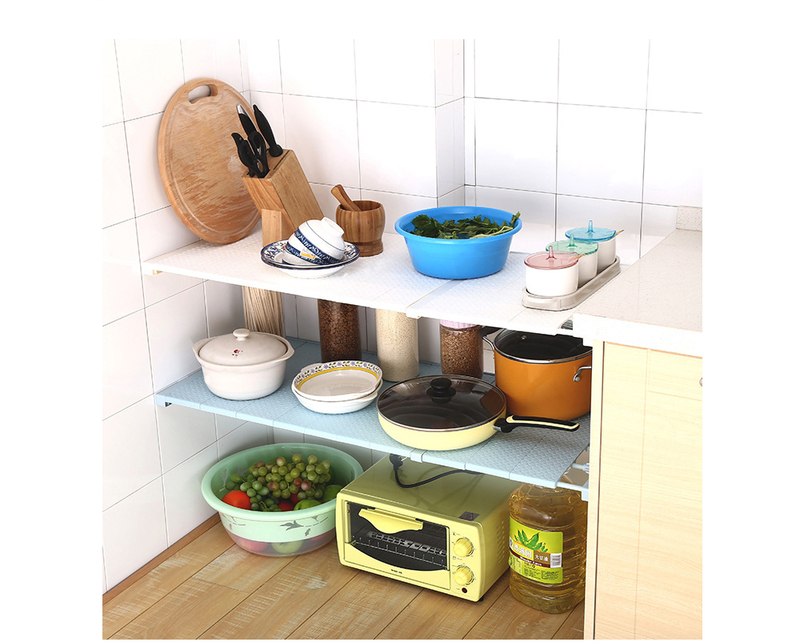 Multi-purpose adjustable storage organizer shelf that can be used in the kitchen, living room. 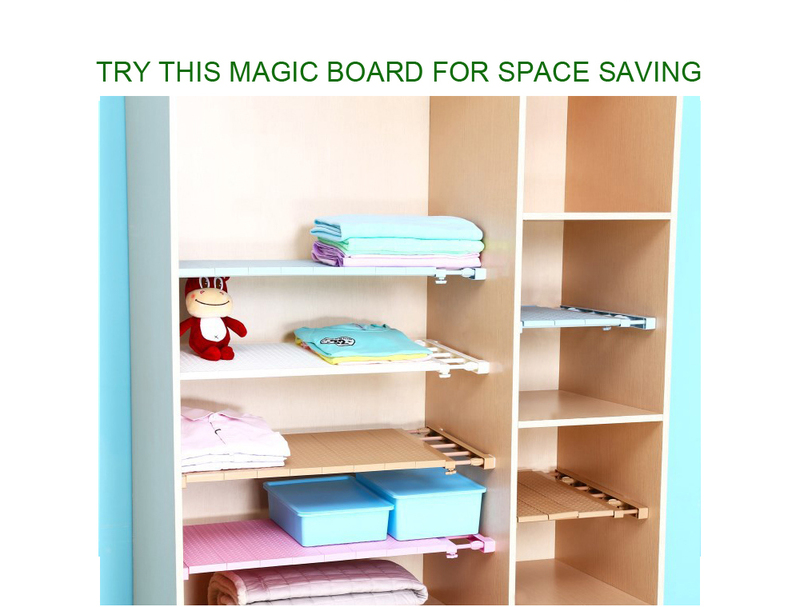 Make good use of the space with storage organizer shelf. 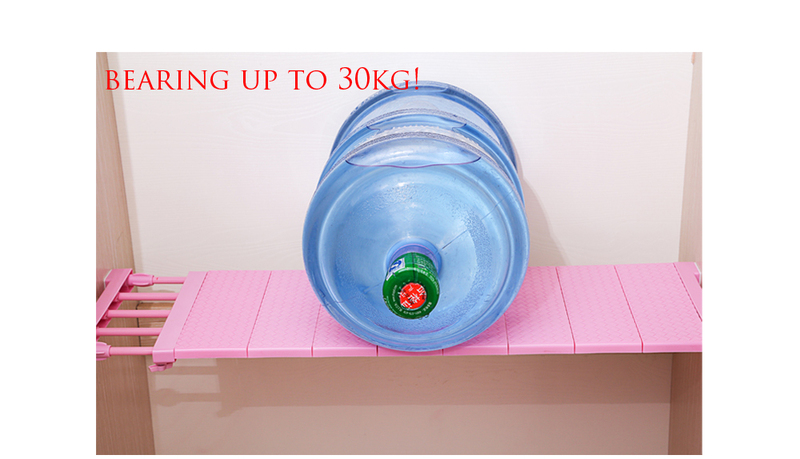 It fits almost any mountable places. No nail, drilling, glue is required. 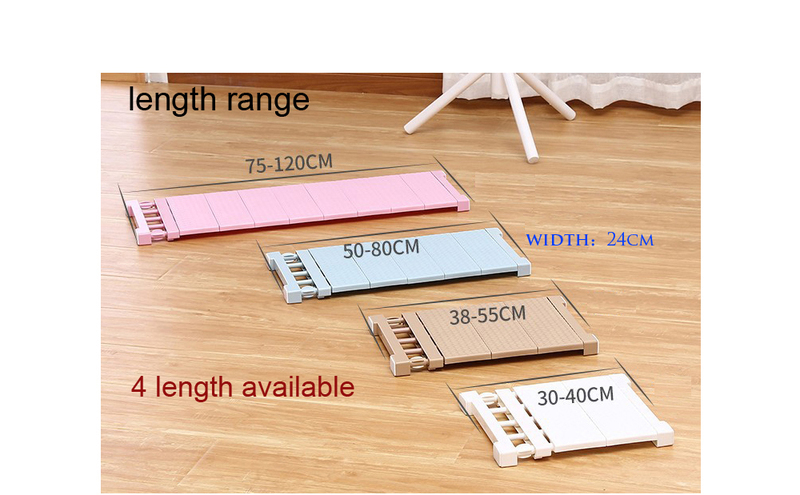 The boards below are parts of the shelf, it’s not just buying, only for the one who need it. 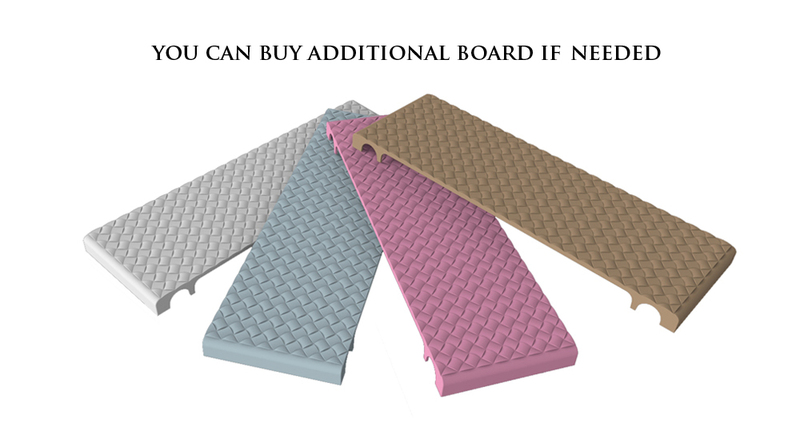 Please check and do not buy this additional parts separately. 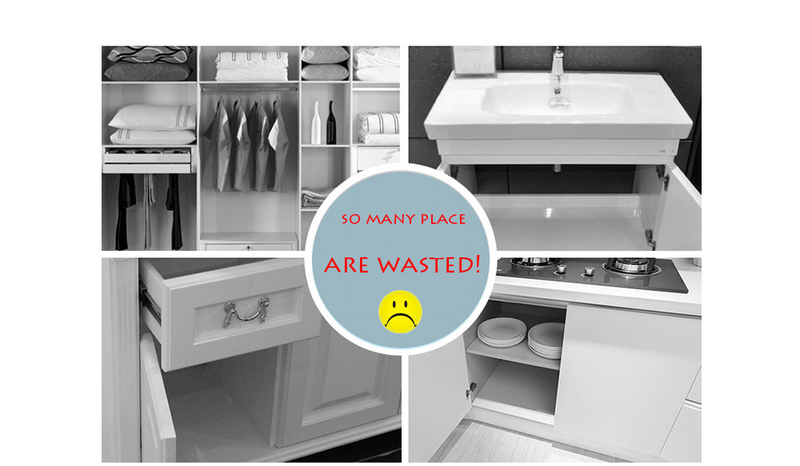 Please leave a positive review if you are satisfied with our shelf organizer rack and services. If you have any query, just send us an email. Item was packaged very well and received very quickly. I would absolutely buy from store again knowing the amount of care they put into packing items for shipping! Thank you. Well packed. All came in one piece. Shelf good will be ordering more. A few of the bolts are missing .. so it’s quite useless to me ! 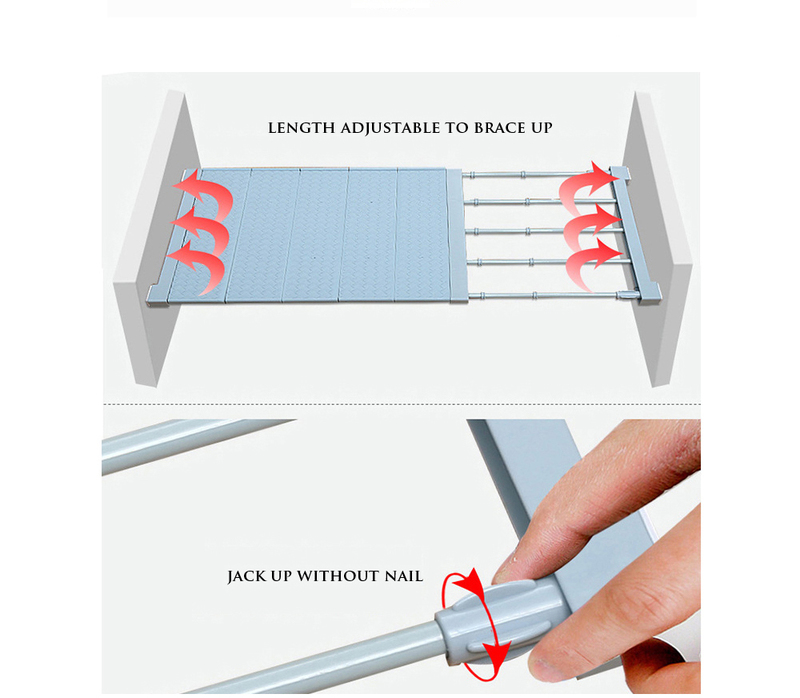 Easy to assemble and perfect for organizing spaces. The floor is resistant. I love it! Very useful and looks quality nice. Be Adjusted perfectly to the drawer. What to say, delivery fast. All attached. But on my shelf cabinet need for 2 pcs. Get expensive then. Good shelf. Put the wardrobe for things. Attached to the emphasis and kept very well. There Were more details that would tie. Excellent shelf. Easy to attach. Shipping 13 days. Thank You Very Much! Super. Worth shopping. Solid. Even jednk napewno pile or more. Well for organization of space! 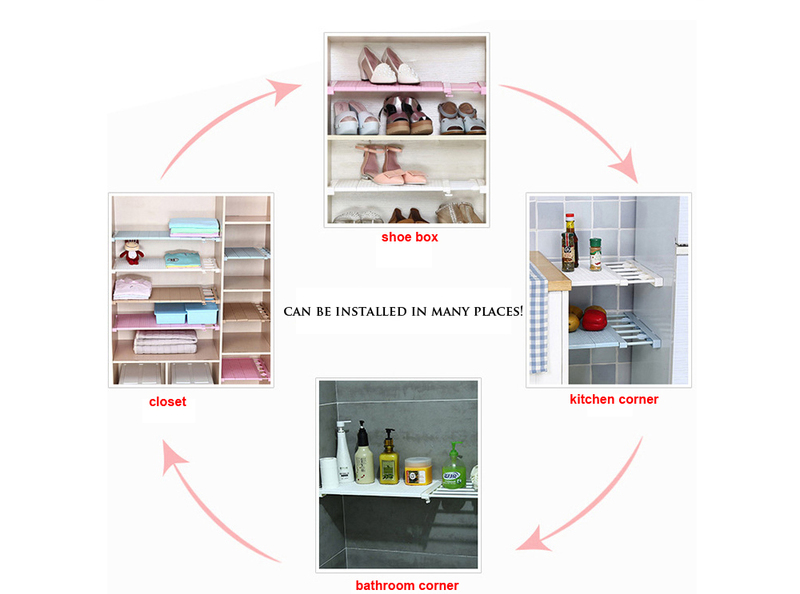 order Adjustable Closet Organizer from Meltsethome Store, response from store surprisingly very fast – the package arrived in pristine condition with accuracy. Customer’s satisfaction fulfilled ! !